See what Dairy MAX and partners are up to in our communities. 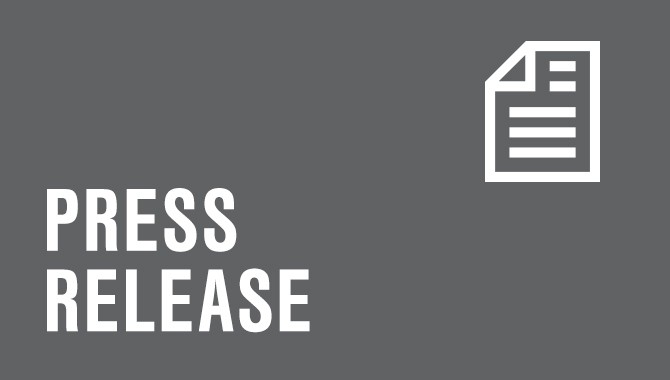 See all of our press releases. Do you need photos or logos to finish a piece about dairy farming and Dairy MAX? Our team would be happy to connect you with the imagery you need. 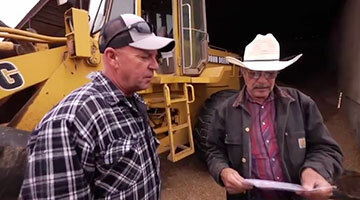 Farmers take you behind the scenes and talk about what dairy farming is really like. 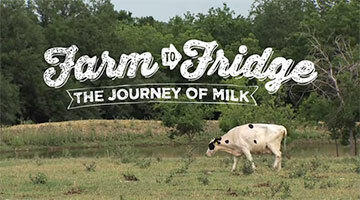 Follow the journey milk makes from the cow to the processor, to the grocery store. About 98 percent of American dairy farms are family-owned – here’s what it’s like on one of those family farms. There’s rarely much profit in this 365-day-a-year job. Here’s why farmers still stick to it.